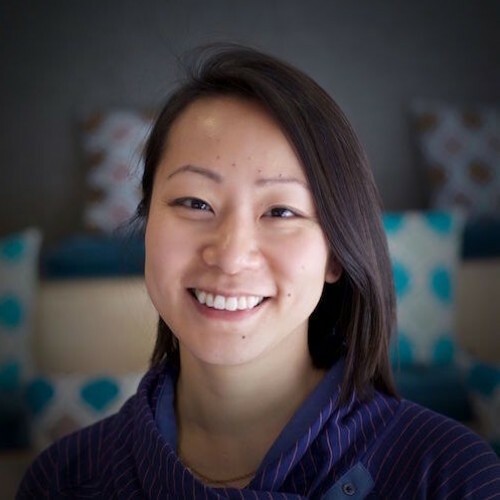 Ronnie Chen builds and scales the core data pipelines at Slack. She is a recovering physicist and was a Sous Chef at a Michelin-starred restaurant in a previous life. She is an avid deep sea technical diver and rock climber who enjoys writing Scala at her day job.